I've been using this for years. It smells best during a spring/summer breeze. I just love its fruity fresh aroma. Ralph Lauren RALPH.. is my all time favourite. It is strong but I love it ! 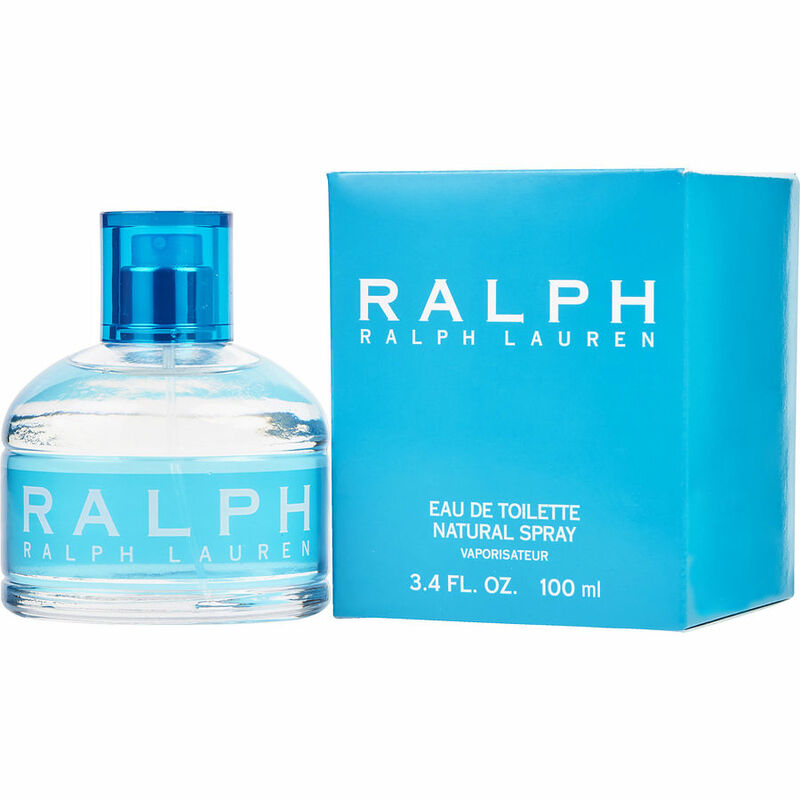 Love, love, love Ralph by Ralph Lauren. It is a very light subtle fragrance and I get a lot of complements from people who are up close to me, such as my dental hygienIst etc.